Whether you’re looking for Inspiring Design Styles that Invoke Springtime or Ways to Create a Glorious Springtime Home, here are some of our very favorite spring-ready décor pieces. Go ahead, add those spring pillows, sprigs, and storage pieces. 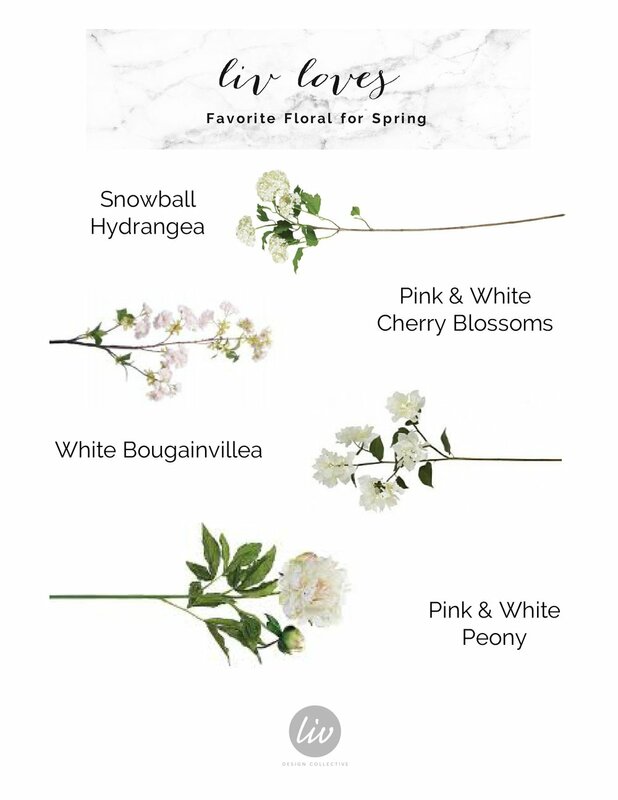 Ready to add spring to your space? Give us a call at 801.295.5442 or email hello@livdesigncollective.com and schedule your consultation!